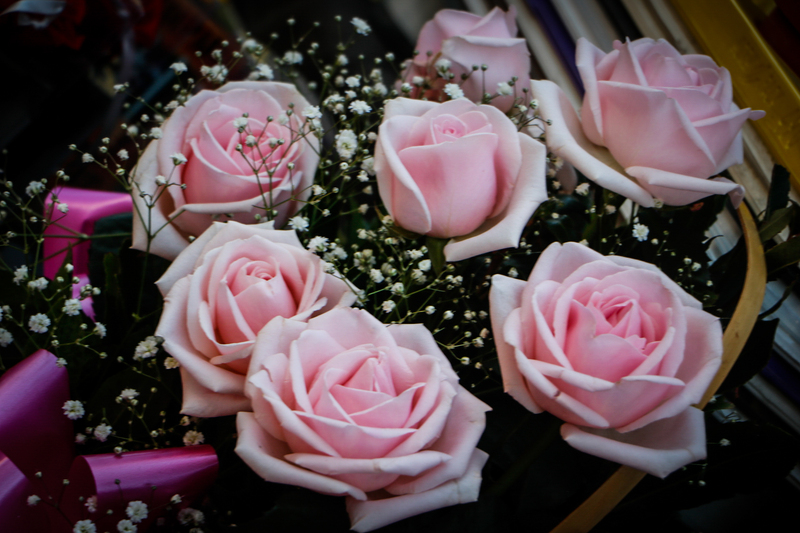 It’s February– aka the month of Love— which means that Valentine’s Day is just around the corner! There is no better opportunity than Valentine’s Day to give your better half your full attention. 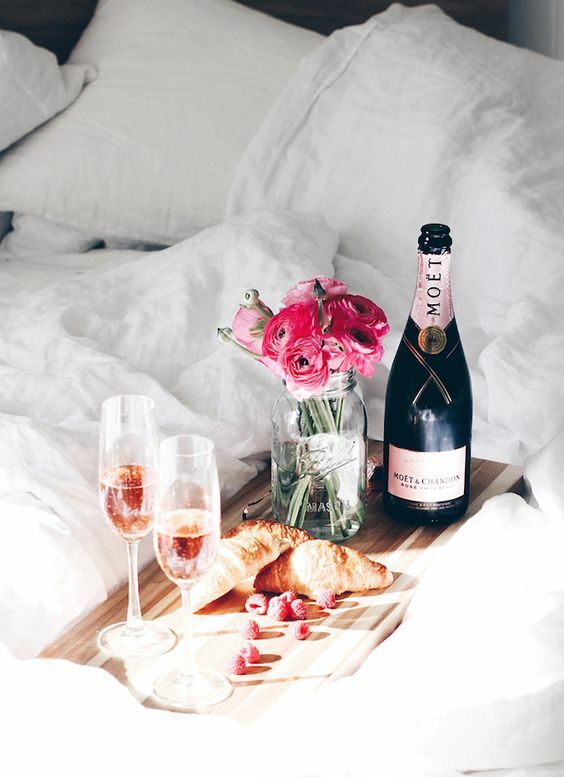 So that this year everything runs perfectly, here are some romantic ideas for your Valentine’s Day together. If you’re still on the hunt for that perfect little “something” for your significant other, take a peek– there’s something for every budget! The favorite fragrance is a gift that you can not go wrong with. Extra tip: Give away toiletries such as shower gel or body lotion, which smell like the perfume your partner prefers. Or you take a risk and look for yourself for the new favorite perfume of your better half. There is a really sweet perfumery right in the Raval, called “Les Topettes” with a range of carefully selected perfumes, soaps and toiletries. You can either order online or go there and they will be happy to help you to find the perfect fit. 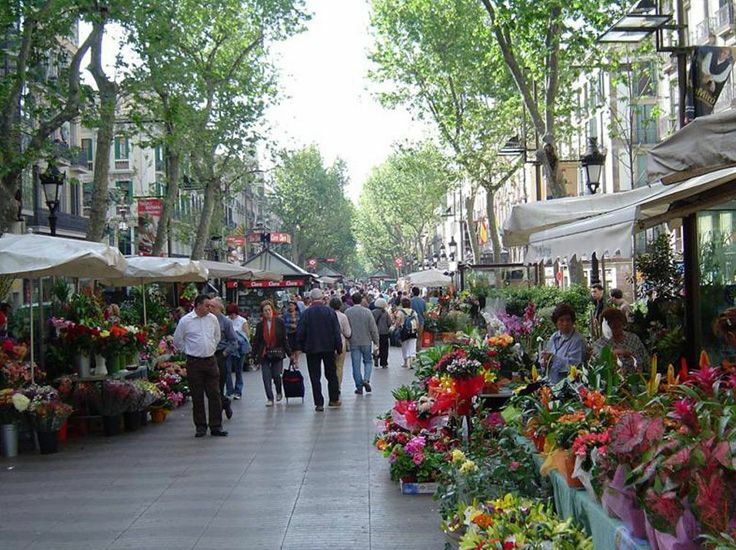 You can find a lot of florists on La Rambla de las Flores, (the Rambla of the flowers), which is the most poetic part of the ramblas as the colours and fragrances of the stands of flowers and plants give it a special charm. How about a flower subscription instead of just a single bouquet? 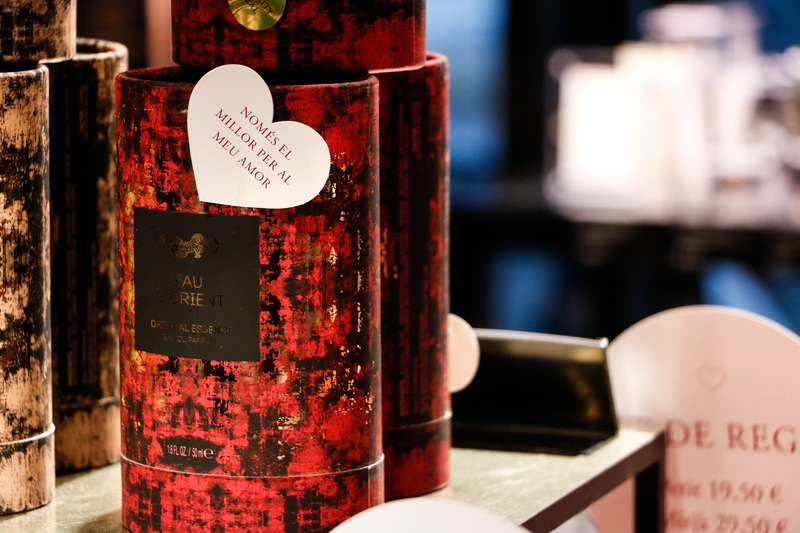 So you can show your affection to your special someone on more than just one day. Whether you plan a short trip, a day full of action or a chilled day in bed – nothing strengthens a relationship as much as sharing time! In stressful phases of life, you can easily loose sight of taking your time for eachother, so you should definitely save some of it for Valentine’s Day. Even at home you can conjure up a great little spa experience! 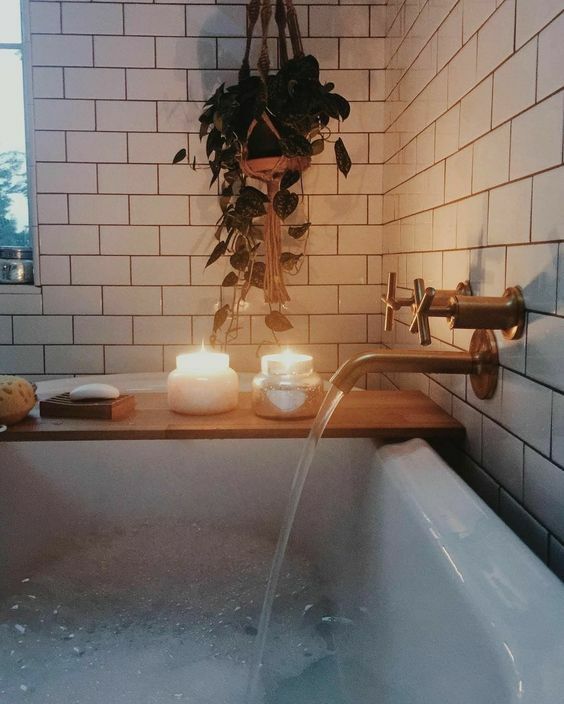 A nice bubble bath, some beauty treatments and a relaxing massage will help to let go of the everyday stress. It used to take a lot of effort to record a mixtape. Today we can express our love much easier with playlists. 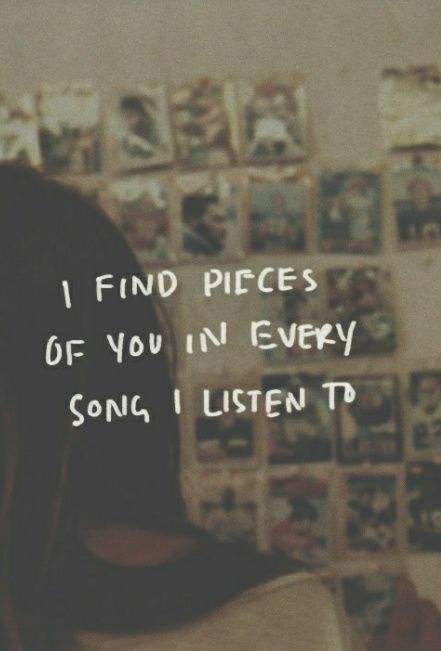 You can put all of your favorite songs together, or songs to express your feelings. This gift can be topped with a subscription for e.g. Spotify or Soundcloud. We wish you a day full of love. Barcelona is not just only for Art-Fanatics, Beach-Babes and Party-Animals, but also the perfect city for Vintage-Lovers who are always on the hunt at Fleamarkets and Secondhand-Stores for their perfect new spoil. Just around the famous Ramblas, in the Barrio Gotic and the Raval, you will find a real vintage- and secondhand eldorado. Especially in the Carrer dels Tallers in the hip part of Raval, or in all the small streets around the Calle Ferran in El Gotico there are a lot of authentic and unconventional places to discover. Just as big as the variety of different shops is the amount of flea- and vintage markets. Depending on the day of the week you will be spoilt for choice. Here are some of the best Vintage-Markets, that you can not miss. 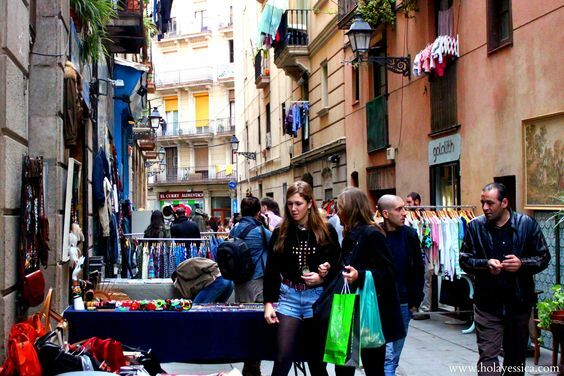 The Encants Vells Flea Market is Barcelona’s oldest and biggest market and easy accessible with the Metro (L1 or L2). It is located on Plaza Glories and without doubt one of the most impressive modern market buildings in Europe. Open Monday, Wednesday, Friday and Saturday from 9h to 20h every week you can find an eclectic mix of secondhand wonders and vintage clothes, as well as nick-nacks and antiques to fill your home with. 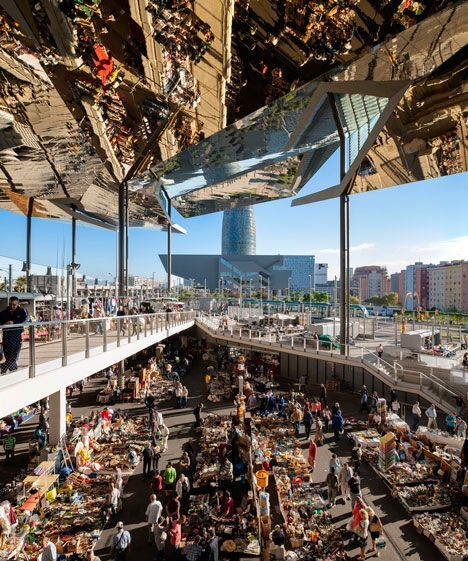 The combination of original architecture and hustle ‘n’ bustle, combined with the diversity of objects on offer and great views of the Agbar Tower make the Encants market an interesting place to visit. You should better get there early to avoid the crowd. 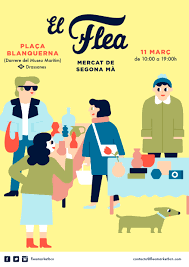 Taking place once a month on a Sunday close to the Drassanes metro station and hidden behind the Maritime Museum, the Flea Market is one of the coolest street flea markets in Barcelona. Selling a huge range of things, from secondhand clothing, to books, bags, jewellery and household items, they seem to have it all. From mid-morning until around 7 in the evening you can visit the market and shop around for a good bargain and even offer to make trades. The Flea Market has even gained such popularity that it decided to create a second type of second hand market in the city, which they have dubbed Fleadonia. This market takes place close to La Filmoteca de Catalunya, at Plaça Salvador Seguí. The next flea market event is on the 11.03.2018. 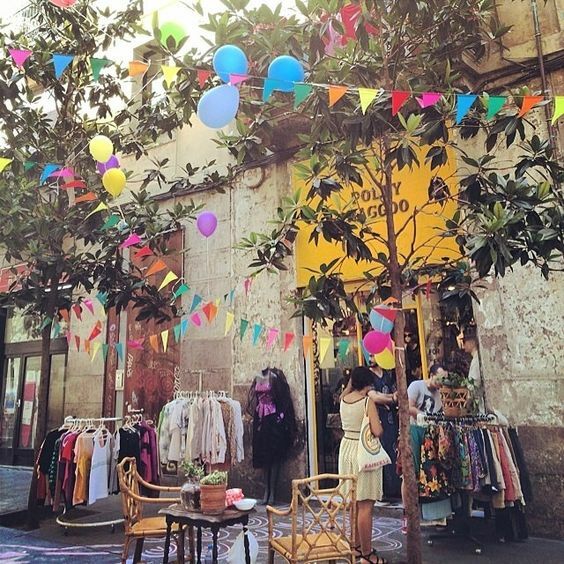 Only held once every three months, usually Open Air, Lost & Found boasts a huge range of vintage and secondhand items and clothes, located in the central Estació de França. Not only is Lost & Found flea market a place to discover new treasures, it is also a space to exchange ideas, mingle with friends, find inspiration and feel a part of the humongous and ever-growing vintage community in Barcelona. If you’ve become bored of your clothes or household items, then bring them to Lost & Found. There you can exchange products in return for something completely different. The Two Market factory sets up a new market, this time focusing on vintage clothing and accessories. 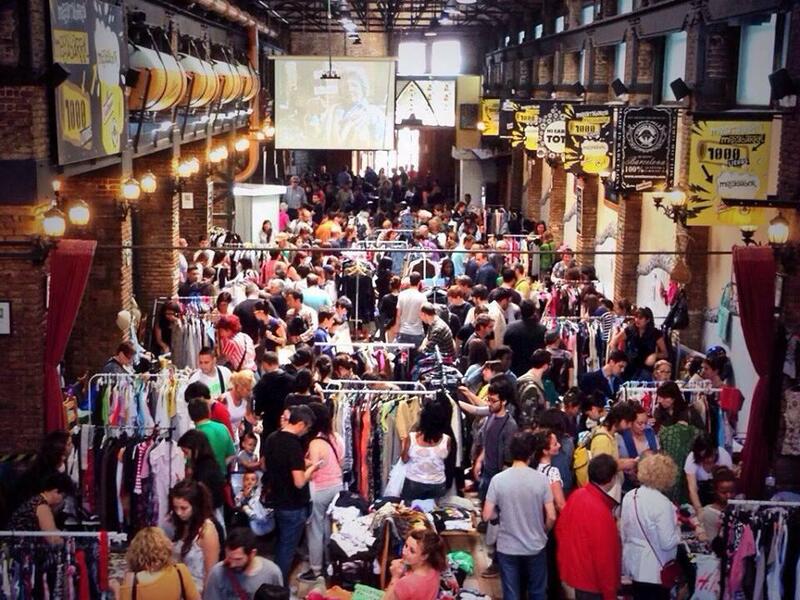 This ecologically sustainable flea market takes place in the huge hall of L’Ovella Negra in Poble Nou. Following the motto “Reuse is the best way to recycle”, this vintage market attracts visitors and motivates them to follow this original and inventive goal. Grab some cheap pieces (starting at just one euro) in this fun and sustainable way. Good luck and have fun rummaging!